Fundraising is a simple and fun way of making a real difference to the lives of people experiencing mental health problems. You could undertake a sponsored challenge, give something up, or organise an event at home or work. There are lots of ways we can help you promote your challenge. 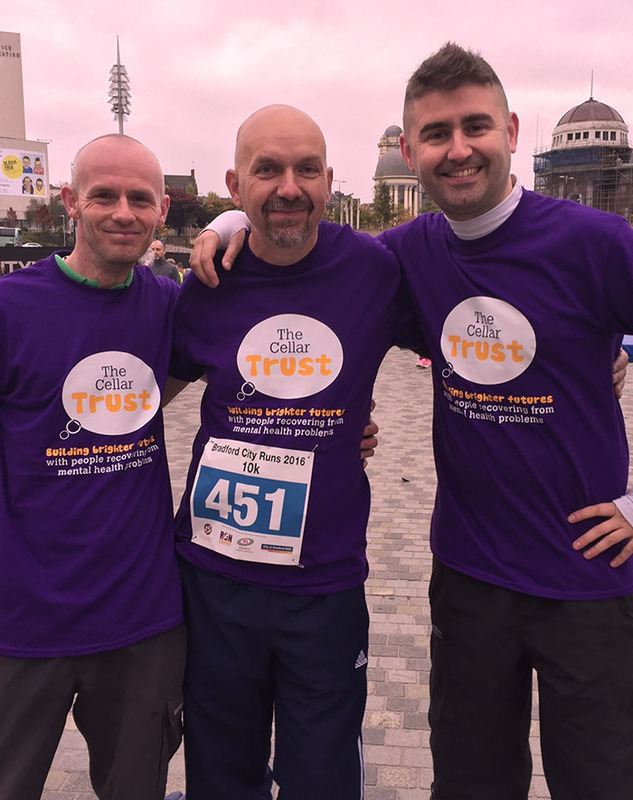 We also participate in organised events like Bradford City Runs to raise funds. We’re also looking for Volunteer Ambassadors to help with our community fundraising, find out more here. You can also check our news pages for forthcoming events.